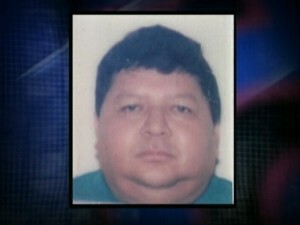 Home » Auto Accidents, Featured » Alfonso Manzanero: Was He Killed Or Did He Die In Fatal Mishap? 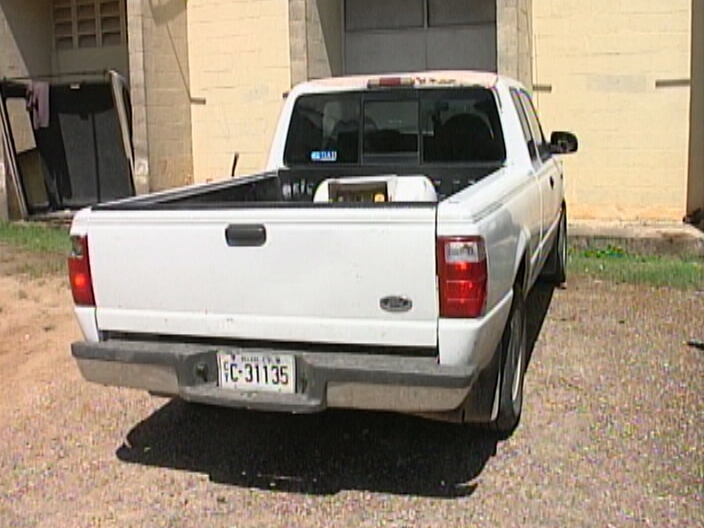 The mysterious circumstances surrounding the death of sixty-two-year-old Alfonso Manzanero, a retiree of Belmopan, has raised more questions than answers for his grief-stricken family. On Sunday morning, Manzanero was reportedly driving his silver Mitsubishi SUV when he lost control of the vehicle and landed in a ditch not far from his Nanche Street address. 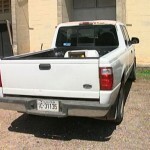 Police report that he was being assisted by several individuals when a rope attached to a Ford pickup suddenly snapped, causing the vehicle to run him over. Badly injured, Manzanero was immediately rushed to the Western Regional Hospital where he later died while undergoing treatment. 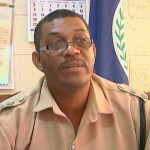 While that is the official account coming out of the Belmopan Police Department, Manzanero’s family strongly suspects foul play and residents of the Garden City are also theorizing that he may have been followed on his way home. 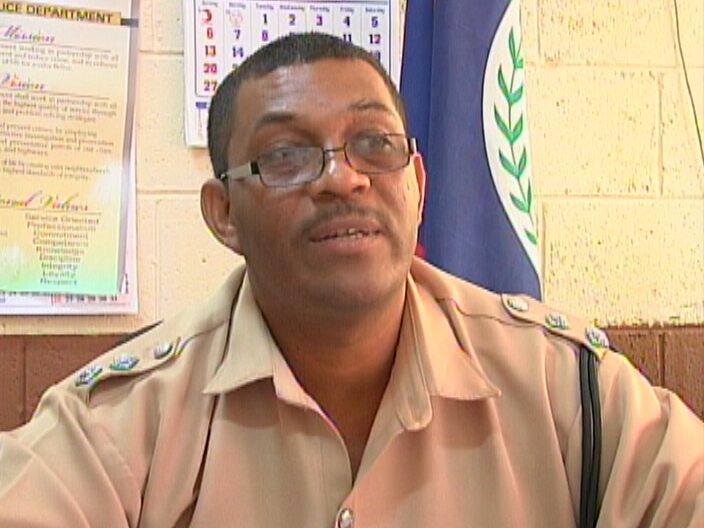 Today, we spoke with Inspector Dennis Myles, who says that the matter is being investigated as a fatal mishap. Manzanero’s family declined to comment on record, except to say that they strongly believe that the account reported to police is rather questionable since they have been told otherwise.